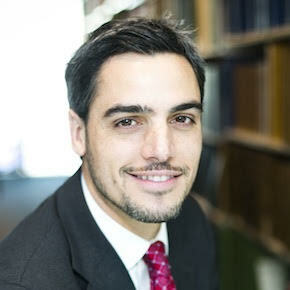 Professor Rafael Pardo specializes in bankruptcy and commercial law, and his scholarship has been published in numerous law journals, including the Alabama Law Review, the Iowa Law Review, the Florida Law Review, the UCLA Law Review, the Vanderbilt Law Review, the Washington Law Review, the Washington and Lee Law Review, and the William and Mary Law Review. Professor Pardo received his JD from New York University School of Law, where he served as an executive editor of the New York University Law Review and was a recipient of the Judge John J. Galgay Fellowship in Bankruptcy and Reorganization Law. He is an elected member of the American Law Institute and has testified as a bankruptcy expert before both houses of Congress. In 2015, he received the Emory Williams Distinguished Teaching Award, the highest university honor for teaching given by Emory University to a full-time faculty member in recognition of a record of excellence in teaching.